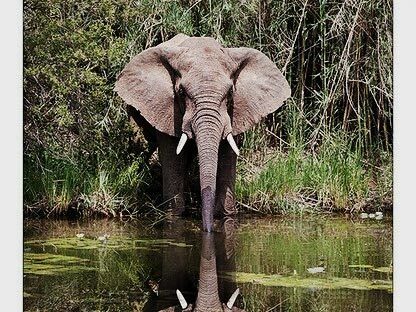 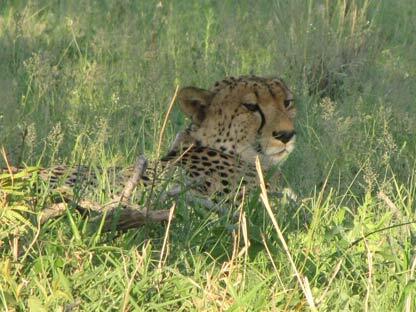 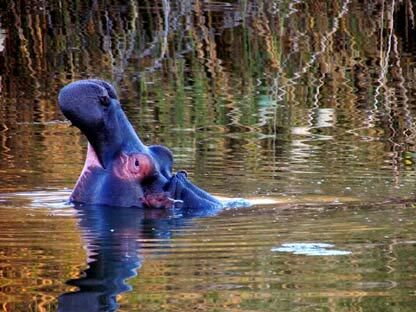 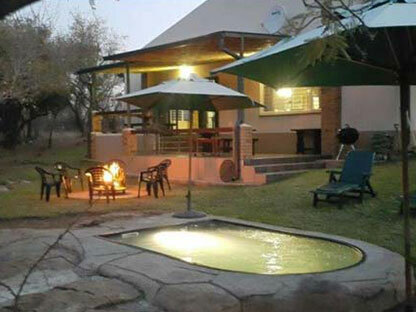 2 Lodges in the Dinokeng Big 5 Game Reserve in the heart of the bush. 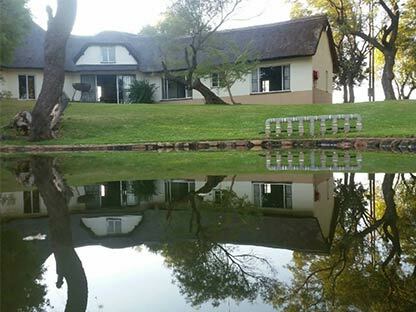 An elegant and homely 14 sleeper double story thatch lodge, offering you all the comforts of home. 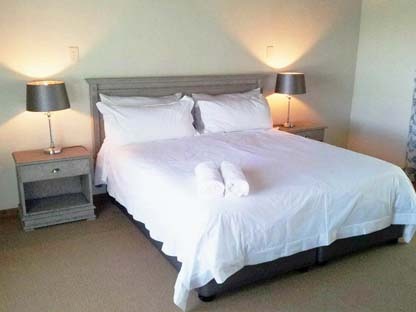 We have 4 private rooms downstairs and a loft upstairs which sleeps 6. 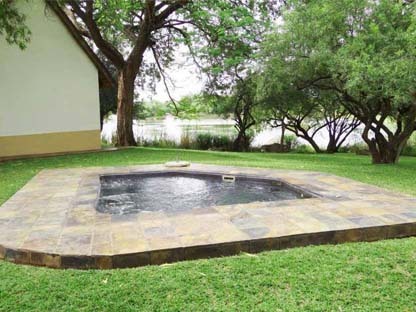 There are 3 bathrooms/showers, a cosy rondavel lounge with a fireplace and DSTV with selected channels, an open plan dining room and kitchen with a gas/electric stove and an outside deck overlooking a beautiful dam and a lovely splash pool, with a games area offering darts, table tennis and a pool table. 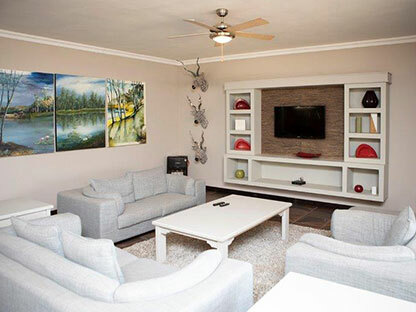 Is a modern and luxurious 4 bedroomed home with an open plan kitchen, dining room and lounge, also fully equipped for self catering with a splash pool and wooden deck overlooking the dam and the endless bush beyond. 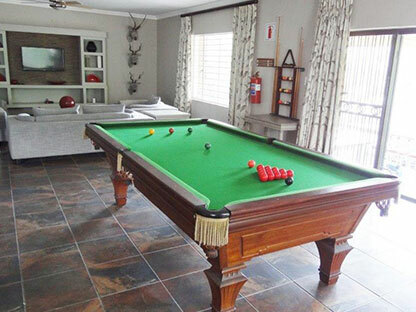 It offers the same benefits as the thatch lodge and also has a ¾ size snooker table.